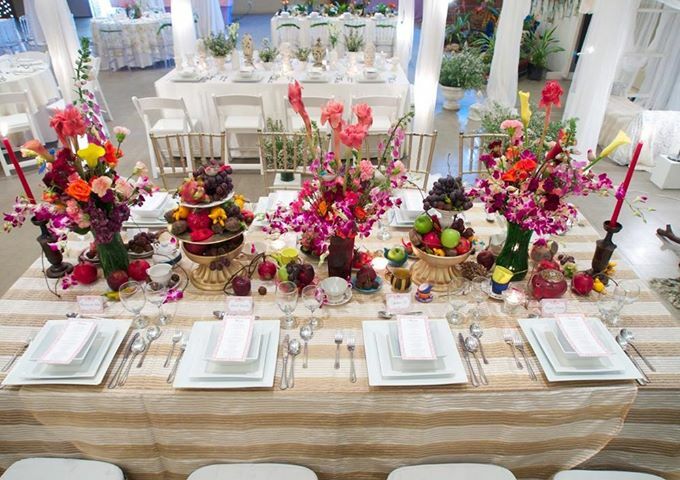 Hizon’s Catering’s has been around for more than two decades already. Even after all these years, it has managed to be on the top of the game. 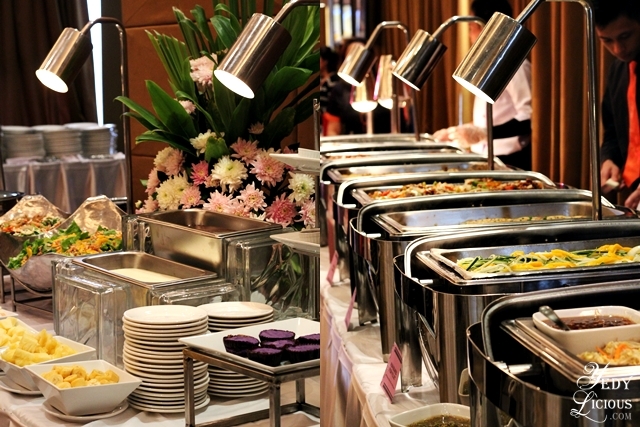 In fact, it has been among the most preferred caterers. Now if you are wondering how it is able to do it, read on and know the reasons why. 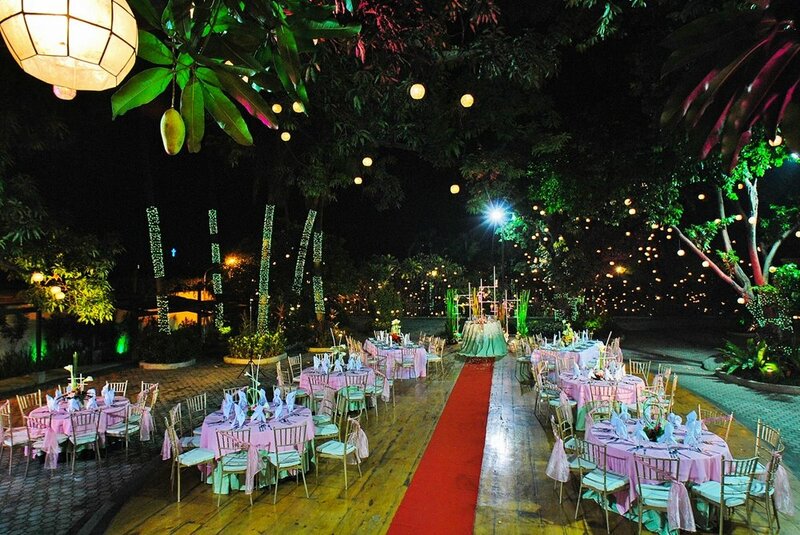 The people behind Hizon’s Catering perfectly understand the significance of food in every celebration in the country. Food, being the center of most occasions in the Philippines, always has to be nothing but great. Otherwise, it is not a great celebration at all. 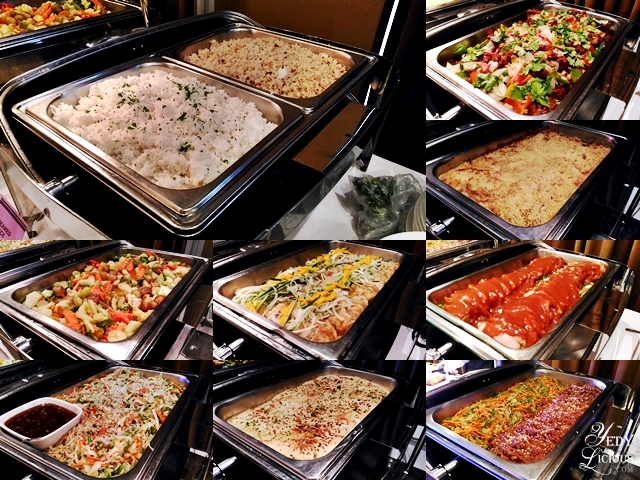 Following this train of thought, Hizon’s Catering ensures that what it serves are only the best. In fact, it has well-trained culinary staff who are committed to preparing mouth-watering dishes that are perfect to grace every celebration. Great food starts with fresh and quality ingredients. With its world-class standards, Hizon’s Cateringensures that everything it uses for its delectable treats are fresh and of good quality. What it does is it gets stocks from reputable sources and makes sure that each of them are stored in best condition. A good supplier values the voice of every client. 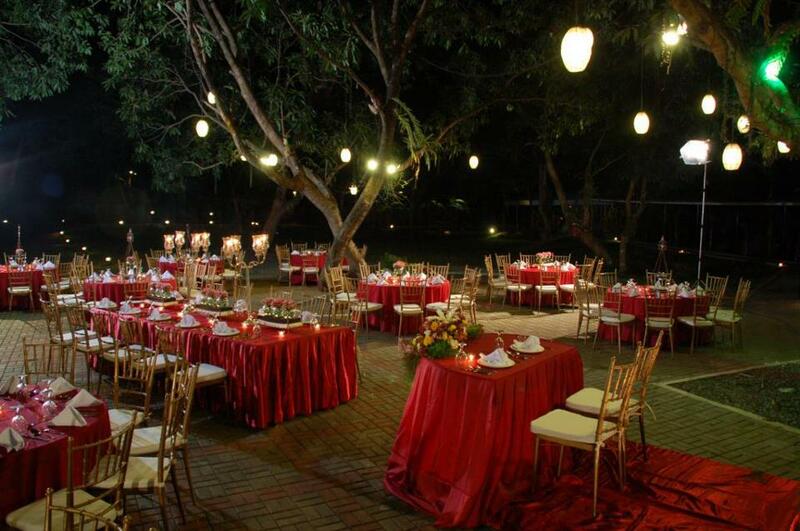 This is why at Hizon’s Catering, every customer is treated like a royalty. Representatives from the company are always willing to listen to what clients think. They are also eager to understand whatever the customer needs most especially as they prepare for big celebrations like weddings. 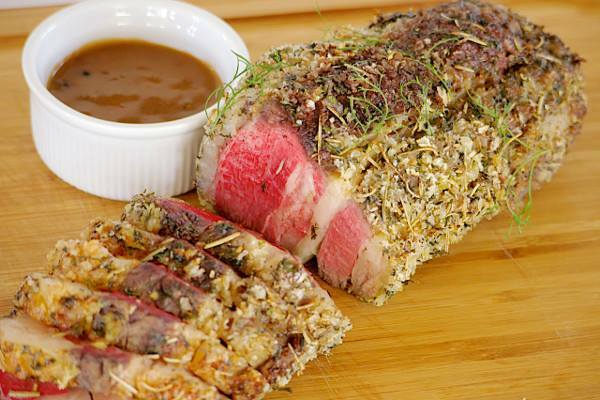 If there is one thing that sets Hizon’s Catering apart, it is the fact that it offers more than just great food. At Hizon’s Catering , couples can also be assisted with their other needs such as venue, event stylist, florist, music, and even a lot more. This just means that this company works beyond expectation. To know more about Hizon Catering, visit Hizon’s Catering’s kasal.com profile to learn more about their set-ups, cuisine, rates, and promos.